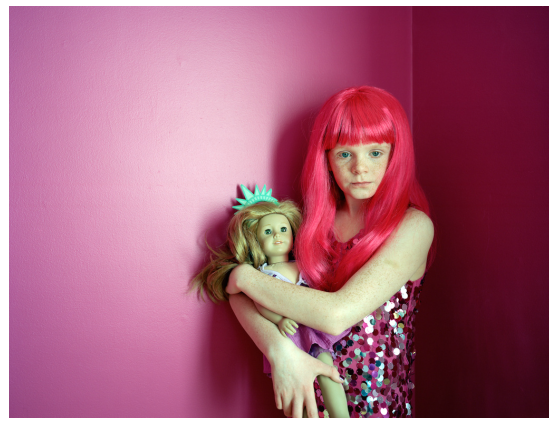 Came across the series “American Girls” by Ilona Szwarc via Kottke this morning. Simple idea turned into a stunning portfolio. 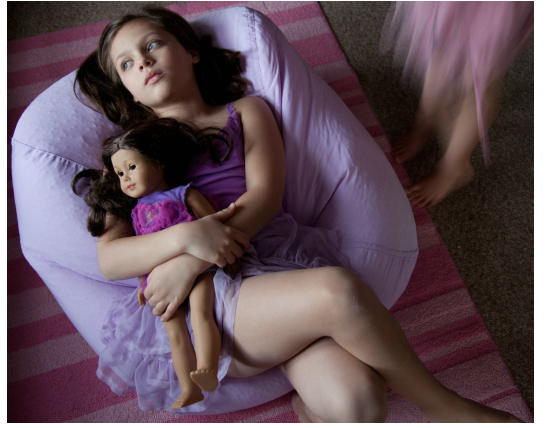 I had the Samantha doll. Which did you have?